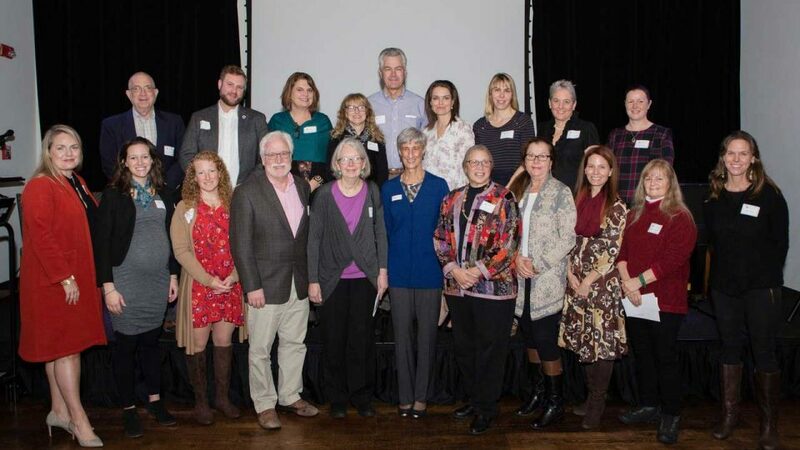 The Nantucket Cottage Hospital Community Health Initiative seeks to stimulate Nantucket entities to develop innovative, collaborative, measurable, replicable, evidence based and sustainable local programs that impact the most urgent needs of Nantucket populations and strengthen the local public health infrastructure. The 2017 Nantucket Community Health Improvement Plan (Healthy Nantucket 2020) is the result of extensive collaboration among the Island’s health and human services agencies, nonprofit organizations, the Town of Nantucket’s Department of Health, as well as year-round and seasonal residents of the Island. From September 2016 through January 2017, these community stakeholders came together during a series of public forums and meetings to identify Nantucket’s most pressing health needs, prioritize the top issues for the Island, and develop goals and strategies to make meaningful change in these areas. During this collaborative and participatory process, dozens of community groups, organizations, and individuals contributed valuable insight and perspectives. The resulting document, Healthy Nantucket 2020, reflects this comprehensive process and the wide range of community stakeholders who offered their expertise and knowledge. Expenditures must be for “new money” and are not meant to replace programs that applicants already provide. Pick one of the four goals to ensure that your application supports one or more of the strategies that work toward a goal as identified by the community. Goal 1: Enhance overall wellness for the Nantucket community through the implementation of an effective and collaborative Behavioral Health System. Action plan for success. Milestones you must meet in year one. At what point will be you be financially sustainable? Why are you uniquely qualified to succeed? When submitting your Community Health Initiative Grant application, please follow theseinstructions and review the list below carefully. Names and addresses of your current Board of Trustees. If at any time you have difficulty with this application, please contact Jeanne Miller, Program Director at the Community Foundation for Nantucket at 508-825-9993.